No credit card required. We never send spam. 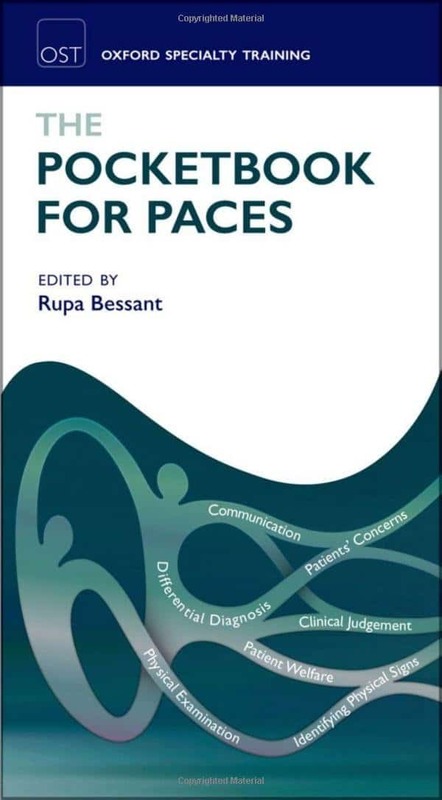 So read on to find out which MRCP PACES books best fit your personal use-case from our details below – with concise companions starting from only £9.99, and a completely free eBook for you to download and share with your colleagues. We give away our eBook in a variety of formats to permit our students to access it across all devices. There is a basic (free) pdf format with embedded links to video content – ideal for mobile phones and tablets. Completely free. Simply click the button below to get your completely free eBook as a pdf with embedded links to all videos you can watch in any browser. Our eBook format is available from Amazon for a small charge because we aren’t allowed to give it away for free. This version contains fully embedded video, but is available on fewer devices. 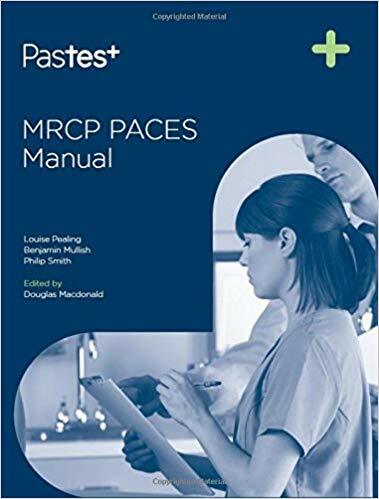 In this post we provide our website visitors with the internet’s most comprehensive guide to the MRCP PACES books currently on the market. If you think we’re missing one of the MRCP PACES books or simply want to voice your own opinion, just reach out to us using the Leave Feedback tab on the side of your screen and we’ll happily add it. But we reckon we’ve got the lot. By now you’re probably wondering which are the best MRCP PACES books out there to clear this exam? 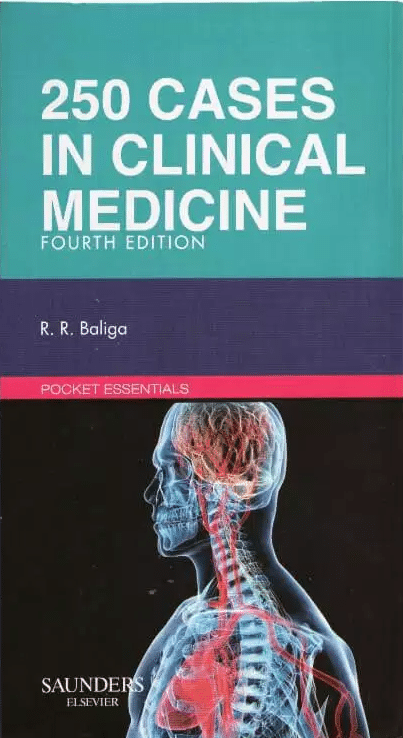 13 reviews Now in it’s fourth edition, Ragavendra Baliga’s 250 Cases in Clinical Medicine has undergone primarily a formatting overhaul. This has brought about some considerable improvements in the form of some much-needed high quality colour photographs – although several in black and white still remain. It also allows you to fit the book in your pocket. In theory. If your pocket is large. Several reviewers have commented that in order to achieve this feat of miniaturisation the publishers have had to miniaturise the font and this has made the book hard to read compared to earlier editions. By way of comparison the font is now smaller than the Oxford Handbook of Clinical Medicine. In terms of content, Baliga guides the reader through a large number of clinical cases which may appear in the MRCP PACES. These are divided up by organ system which is a reasonable structure to adopt for preparation for this exam. 8 reviews This book adopts a highly PACES-orientated description of how to hone your examination skills for this examination format. Jayasekera describes precise timings and how to adhere to these, allowing you to appear slick and accomplished in the artificial OSCE environment. Adding to this, a variety of reviewers commented that the writing style appeared highly readable – an important skill in medical writing. Detracting from these benefits is a relatively weak index. One reviewer commented that they frequently had to sift through the book to find the pages they wanted. 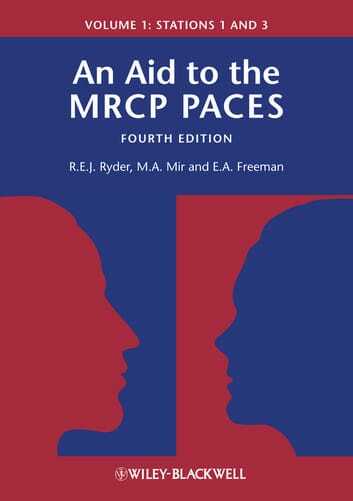 33 reviews Robert Ryder has one of the oldest and most established texts for the MRCP PACES on the market. The major strength of this textbook is a longstanding and thorough project to find what cases other candidates encountered in their exams. The text is then ordered first by station on the PACES carousel – but after that in order of the frequency with which clinical cases tend to come up in the exam. This is a valuable way of revising for the exam if you want to target your work towards those cases which occur with high frequency. A further strength is a huge bank of quotes from other candidates’ experiences of the exam that gives readers a flavour of what to expect on the day. The iterative changes and addition of new station five content has added further content to this tome – and extended the book into three volumes now (previously two books were available in earlier editions). This has had an effect on price, making the three book option the most expensive out of our reviews. Heavy – this is not a pocket book! 36 reviews Stephen Hoole’s book has recently received a complete overhaul in 2015 and is now presented with colour. The style is very much that of a quick reference guide, heavily bulleted and with concise prose. This book is ideal for those looking for a book that balances a reasonably comprehensive curriculum with brevity. Unlike some other texts, it is perfectly feasible to read this from cover to cover without detracting from your time spent in front of patients. In short – this book comes highly recommended for any PACES candidate. The only need you’ll have for another one is if you want to supplement your reading with a full reference manual. 2 reviews Relatively new to the market this text is the shortest – and cheapest – book that we reviewed. 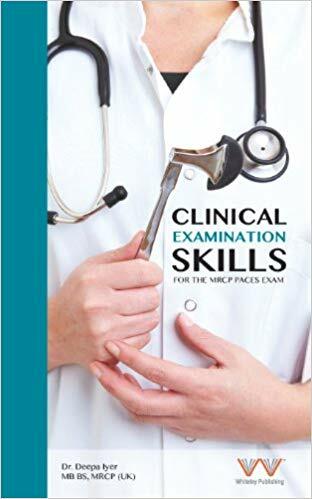 Iyer covers an overview of the MRCP PACES examination with a particular focus on the clinical examination skills assessed in fewer than 70 pages. This brevity comes with some cost, however – some reviewers commented on the lack of images in this book as a negative. This book may work best if portability on the ward is a really high priority for you. 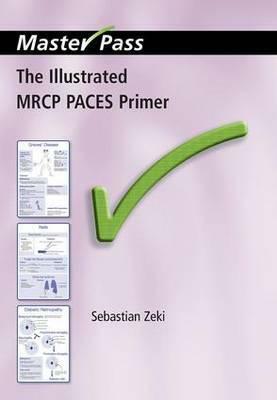 46 reviews If you are after a commonsense practical and comprehensive reference guide to the MRCP PACES this is it. The medicine is pitched appropriately to the PACES candidate with an appropriate difficulty level and cases are supplemented with typical examiner questions to give candidates a flavour of the experience of being in an exam. The text further benefits from providing the best-received station five content available in the view of our internet reviewers. 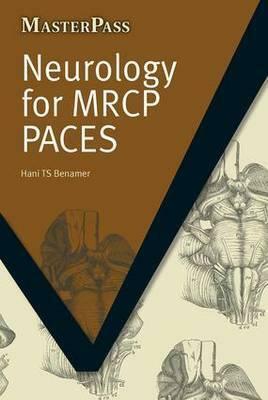 2 reviews This text reflects the latest MRCP PACES examination developments including the new station five. The writing style neatly integrates both the clinical and non-clinical elements of the examination and juxtaposes these with colour photographs and diagrams. In common with most preparatory texts this book adopts the pocket-sized format to aid portability on the ward. However it suffers from a lack of index or contents page – you may find you have to sift through the pages yourself if you’re searching for a particular disease condition to read up about a patient you just encountered. 3 reviews Clear, concise and well laid-out are the glowing comments that this book has reviewed by the few reviewers who have commented so far. The main difficulty for this book is simply a lack of established pedigree having only been published in late 2014. Those reviewers that we were able to find were all favourable – but perhaps with time more sceptical opinions will emerge. 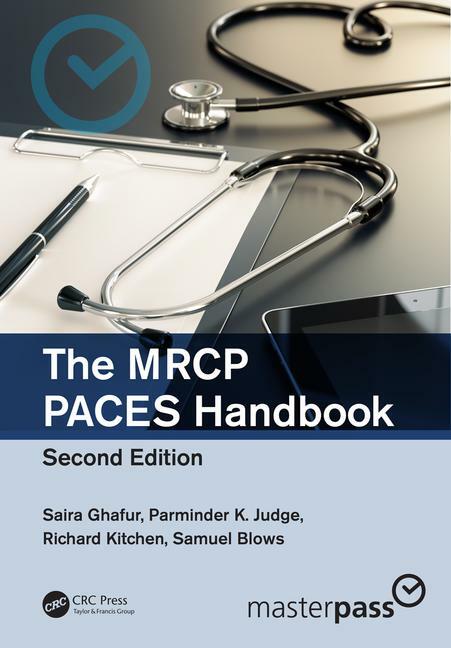 This book is a mid-length primer so far as MRCP PACES books go, with a total length of around 350 pages providing it with a status some way between a concise companion and a formal reference tome. Relevant content, well laid out. New to the market – more sceptical reviews may emerge with time. 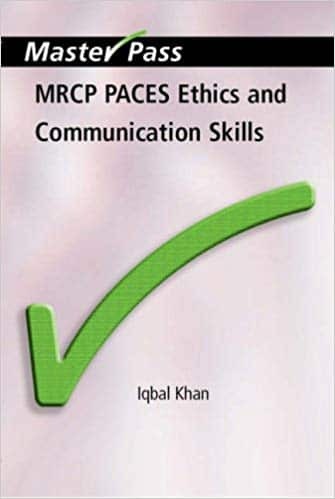 2 reviews It’s important not to underestimate the ethics and communication skills station in the MRCP PACES as this is one of the commonest stations to fail – particularly for candidates who trained overseas. 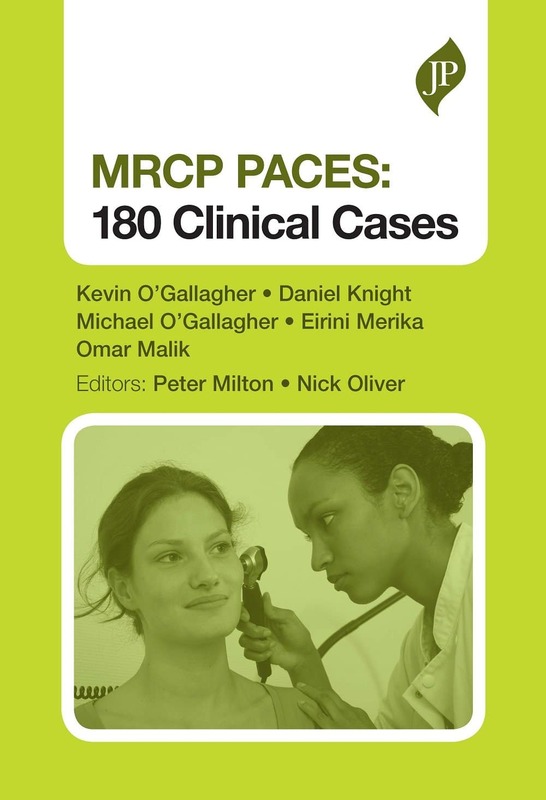 This book takes a focused approach to this important station and guides the reader through common scenarios that recur in the MRCP PACES examination. While readers benefit from a detailed interpretation of this station, there are a couple of drawbacks. You will need to buy additional books for the other stations, and having been published in 2006 some recent law relating to mental capacity (a recent favourite topic) may be out of date. A focused look at the communication skills and ethics station which certain other books neglect. There are four stations not covered! 5 reviews PasTest’s experience in providing a leading attendance course has been brought to bear on this book with excellent results. There is a thorough curriculum that is cited by reviewers as being particularly strong in neurology and history taking skills. 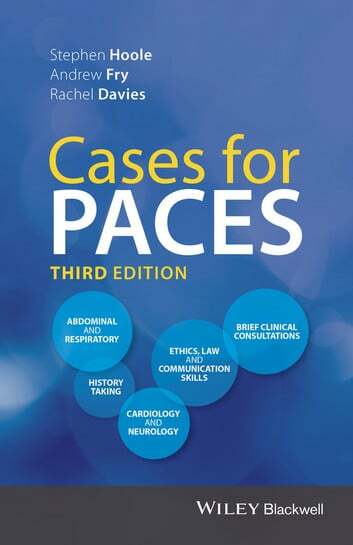 The marking scheme and structure of each presented case have been aligned with the MRCP PACES examination format, and the title includes advice for the new station 5. What limited criticism exists relates to relatively minor cross-referencing errors made in the paging system and a paucity of images which candidates often feel are useful in communicating clinical content. 2 reviews Neurology has a reputation as being a difficult area in the MRCP examinations, not least due the vast array of potential clinical scenarios that may show up. This book aims to guide the candidate through the subject, and avoid becoming bogged down in detail. The book is divided into three major sections covering areas of the body, organised according to the format adopted in the exam. Benamer includes summaries of vital examination steps to be conducted, clinical findings, discussions in question and answer format, and tips and traps. 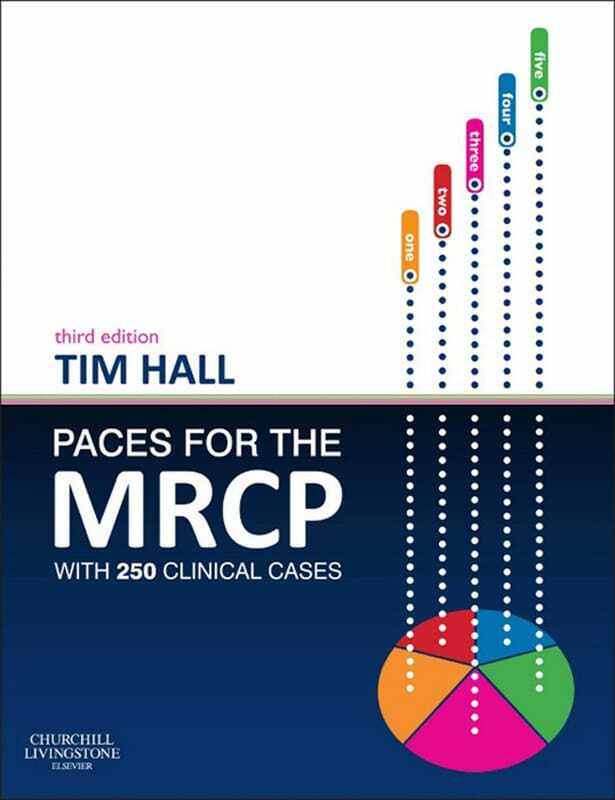 27 reviews Tim Hall’s “PACES for the MRCP” is unequivocally a detailed reference guide, which makes a titanic effort for one author to have amassed. Hall includes numerous clinical cases which include the common questions asked by examiners at the end of each scenario. Arguably, this book has at times also steered towards territory normally occupied by a comprehensive medical textbook – rather than being purely examination focused. Some of the textual content is not particularly likely to arise in the exam – but would nevertheless upskill candidates considerably to have this under their belts. That means you could buy this book with some reasonable expectation of actually opening it again once your MRCP PACES is under your belt. 5 reviews If a picture is worth a 1,000 words then Dr Zeki has you covered. Although the style of this primer is relatively eccentric compared to some of the other more list-based concise companions, that does not remotely detract from it’s value. The images are well thought out and genuinely impart knowledge in a fashion which is far more enduring and easy to recall in the stressful environment of an MRCP PACES examination than knowledge acquired by reading blocks of text. Recommended. 7 reviews For many, this handbook offers an excellent balance between portability and comprehensiveness – and that is a tough balance to strike. The authors supplement detailed knowledge provision with questions at the end of each chapter that assist greatly in consolidating and entrenching knowledge. 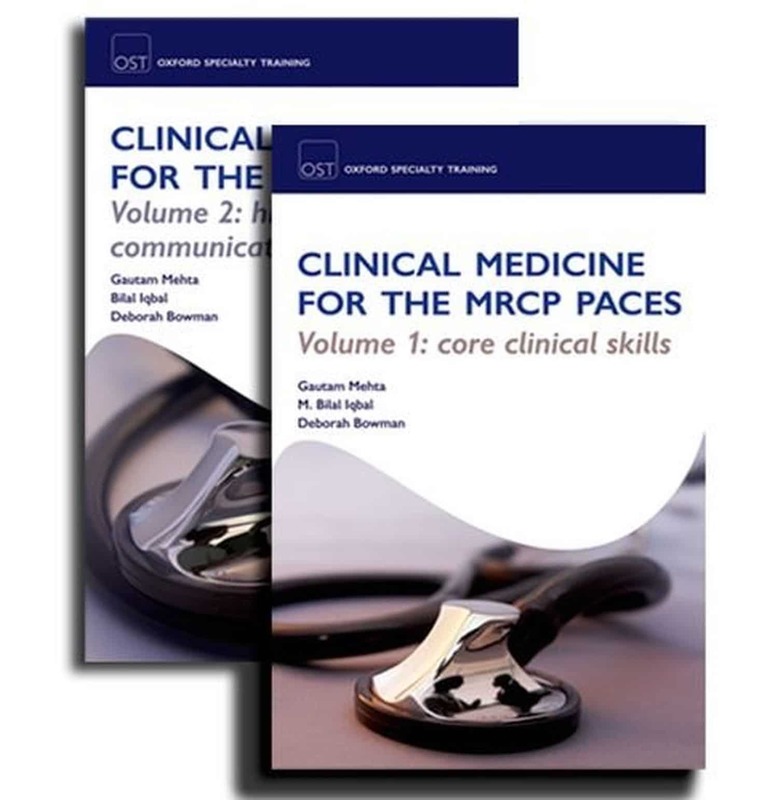 The cases covered neatly mirror those recognised as occurring frequently in MRCP PACES and as such the focus of the curriculum is neatly appropriate for candidates taking their membership exams. 16 reviews This book achieves its focus by being heavily list-based divided into common and uncommon causes. This is an approach that suits many candidates and adopts a format that examiners prefer. It also permits the book to be concentrated into an easily portable format and includes sections on possible and likely examiner questions which aid preparation significantly. There you have it. 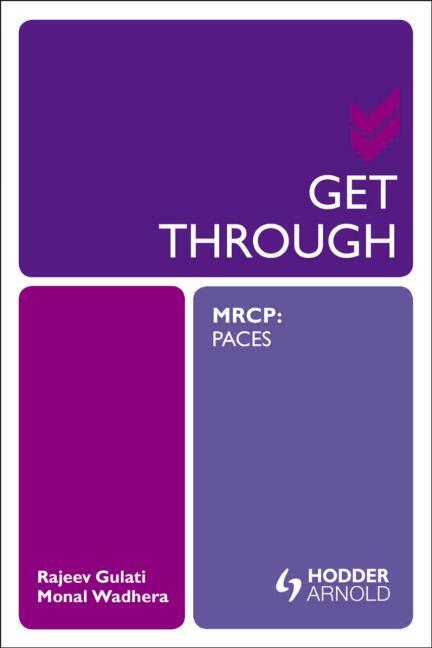 Aggregated into one place for our website users the most comprehensive collection of MRCP PACES books reviews on the internet. We hope this “wisdom of the crowds” article helps you find the right text for you. Don’t revise with MRCP PACES books alone. 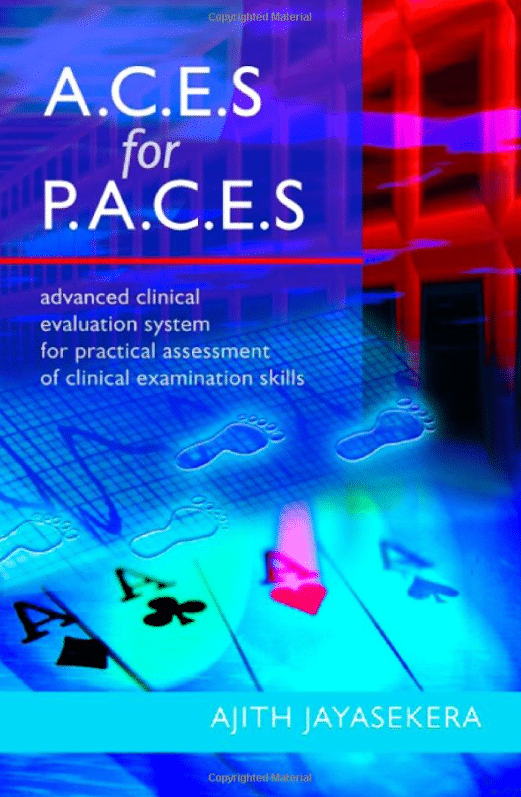 PACES is about practice and experience – and books can be a seductive distraction from the inconvenience of patrolling the wards in search of patients with real clinical signs to hone your examination technique on.